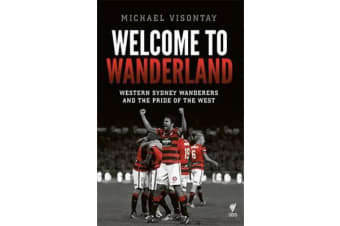 Welcome to Wanderland follows the West Sydney Wanderers dramatic journey on and off the football field, through interviews with administrators and players, and most of all through the fascinating stories of its dedicated supporters. Created on a shoestring, in their first four years the club won the premiership, reached three grand finals and won the coveted Asian Champions League. This extraordinary on-field success was coupled with a remarkable engagement with the people of western Sydney. 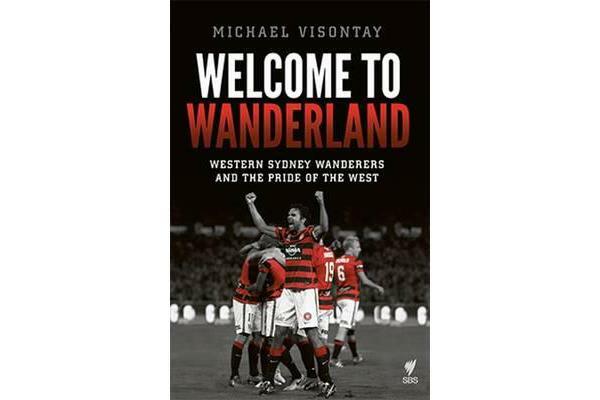 The Western Sydney Wanderers have the greatest fan base of any club in the A-League. The Wanderers story underwent several dramatic twists after police and football administrators targeted supporters, leading to boycotts and a power struggle which vindicated the fans. Meanwhile, on the pitch, the team is flying high again. The team will have great seasons and lean, the staff and players will come and go but the self-esteem they have liberated is permanent.